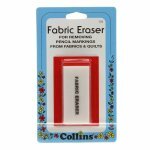 Fabric Eraser - is perfect for the quilter and home sewer. 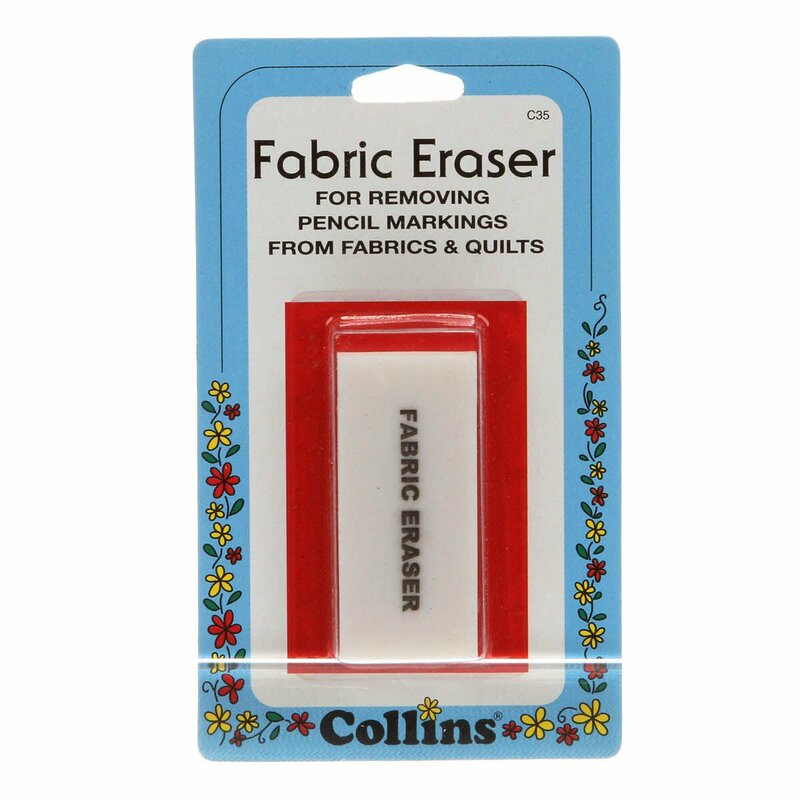 This non-smudge eraser lightly removes pencil markings from fabric and quilts. 1" x 2 1/4".